Children are an important part of the life of our church; we love seeing all the generations working together. is to help children discover and follow Jesus as their friend. On a usual Sunday children spend the first part of the meeting in the main hall with their parents. The meeting starts from 3.45pm and we ask parents to take their children to groups in designated rooms (upstairs) just after 4pm. Parents need to complete a very short registration form before joining in with G2 Kids, or you can pre-register here. When you drop-off your child to their group, you will be given a blue card with their name which you must return when you collect your child. Drinks and snacks are available from 3.30pm. To make it easier for parents to stay after the service we also offer a free snack-pack for children at the end of the service. This needs to be ordered by writing your child's name on one of the bags available on the snack table. (Parents, please check the snack-pack bag for any foods your child is not able to eat). Crèche is for children under the age of 3 providing a child-friendly space in the main hall during our worship. The crèche then moves to a separate room for space to play, have fun, do some craft and where they can make as much noise as they like. Bubbles is for children in pre-school and reception (age 3-5). We mix play with Bible stories, activities and crafts as we help children explore the world around them and how much God loves them. Splash is for children in school years 1 and 2 (ages 5-7). We have interactive story-telling, games, crafts and a variety of activities through which we learn more about God and the Bible. We start to think about how God is part of our everyday life. XStream is for children in school years 3 to 6 (ages 7-11). We go deeper into the Bible and relevant issues. 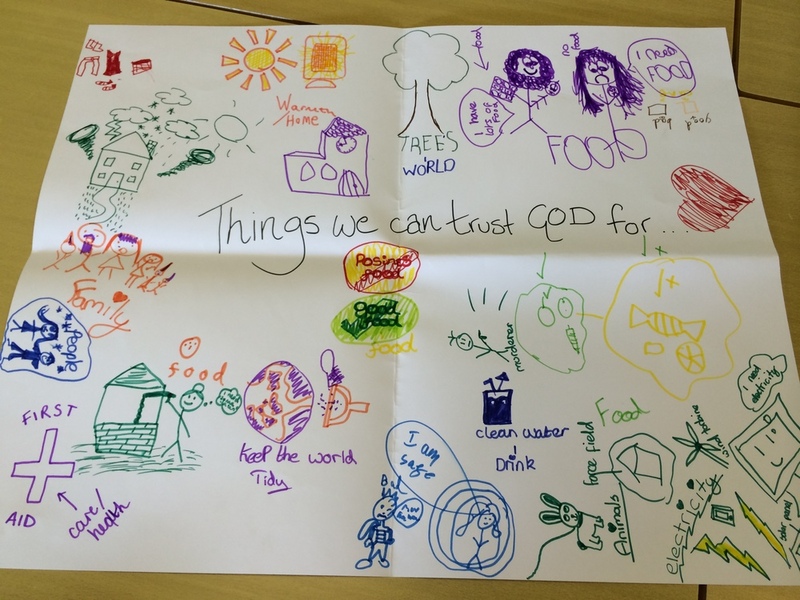 We encourage the children to ask questions, to reflect and apply that they are learning about God to themselves and their wider world. We do this in lots of ways while having loads of fun! We use the Urban Saints ‘Energize’ material for our children’s work; the children’s groups have one leader and one co-leader each week. On the Sundays in holidays (except August) we run ‘The Big Chill’. 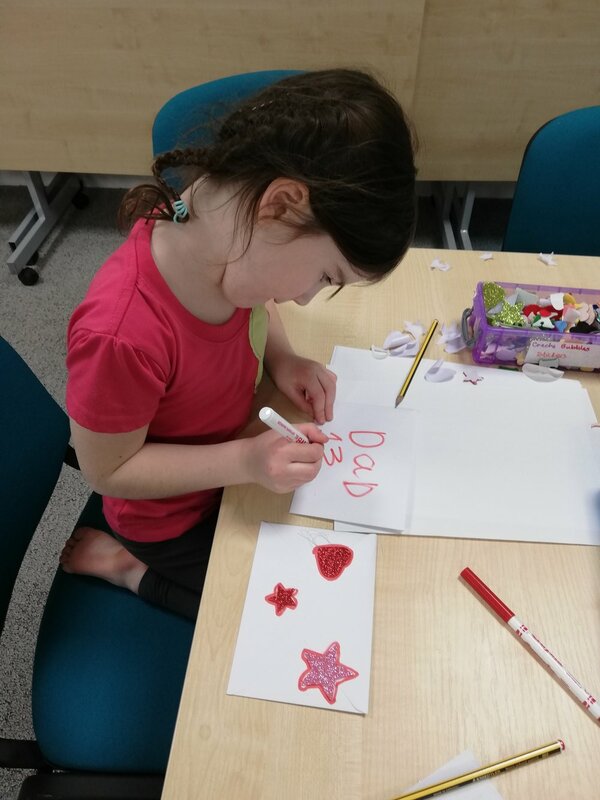 We prioritise building relationships between each other so all the children are together doing a huge range of things such as cooking, arts and craft, light party, lego, jigsaws, olympic games and much more! Once a term all the children's groups and youth come together for Mosaic - an event to bring all ages together and we encourage our children to invite their friends along to church. It is loud, fun and full of worship, stories, crafts and games. Mosaic starts a little earlier at 3.30pm to maximise on the time available for the children to have as much fun as possible! This then allows parents to uninhibited conversations and build community before the service starts. Mosaic runs until 5pm, finishing at the same time as the main service. This is one of the highlights of our term at G2! We are always looking for people to join our team as leaders and co-leaders. If you have been coming to G2 for 3 months or more and have a passion to work with children, we'd love to talk to you about how you can get involved. All children and youth volunteers will need to complete a confidential application form including a Disclosure and Barring Service check (DBS). If you have any questions about our Sunday meetings, children's groups, or are interested in joining the team, please don't hesitate to contact Fiona Jarrett, our Children’s Ministry Leader at fiona@g2york.org. G2 is committed to the safeguarding of children, youth and vulnerable adults in church activities. Please click below to see our safeguarding team.